Paint removal services cost an average of $41/hr, but this can still change depending on the specifics of your job. Generally, rates range from as low as $40/hr to as high as $45/hr. All prices stated in the above article are based on FY 2016 pricing data compiled by ServiceSeeking.com.au. The figures resulted from a comprehensive analysis of quotes submitted by Paint Removal Businesses on the site from July 2015 to July 2016. 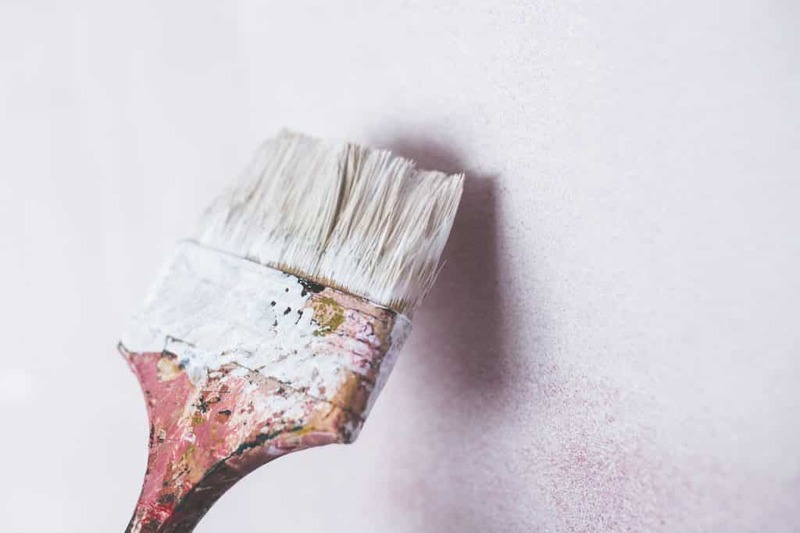 Location — Having paint removed from exterior areas such as decks and patios is typically more expensive than interior areas. This is because outside areas can sometimes be harder to reach and may require more special equipment. Size — Stripping paint from a large area will naturally take longer time to complete. Since plenty of businesses charge hourly rates, this can definitely affect the final cost of your job. Type of surface — You could end up paying higher fees if the project involves removing paint from rough surfaces. Rough surfaces are harder to work with as compared to smooth ones, so businesses will likely charge you more for the former. Difficulty — Prepare a bigger budget if your job involves removing paint that contains lead. Lead is a toxic material that requires special handling to guarantee your safety and the safety of the workers. Other things that can make a project more difficult is the use of special equipment such as pressure washers or sandblasters. Businesses’ qualifications — Highly experienced tradies usually charge higher fees than less experienced ones. Also, when it comes to paint removal services, the cheapest option is not necessarily the best one. It’s always better and safer to hire a qualified expert so that your job is done safely and professionally. In Victoria, businesses charge approximately $40/hr for paint removal services. Meanwhile, rates aren’t much different in New South Wales and Queensland where paint removal services cost around $42.50/hr and $45/hr respectively. In order to ensure that your project is completed at the highest possible standard, hire only licensed paint removal specialists. You can find lots of qualified businesses on ServiceSeeking.com.au.